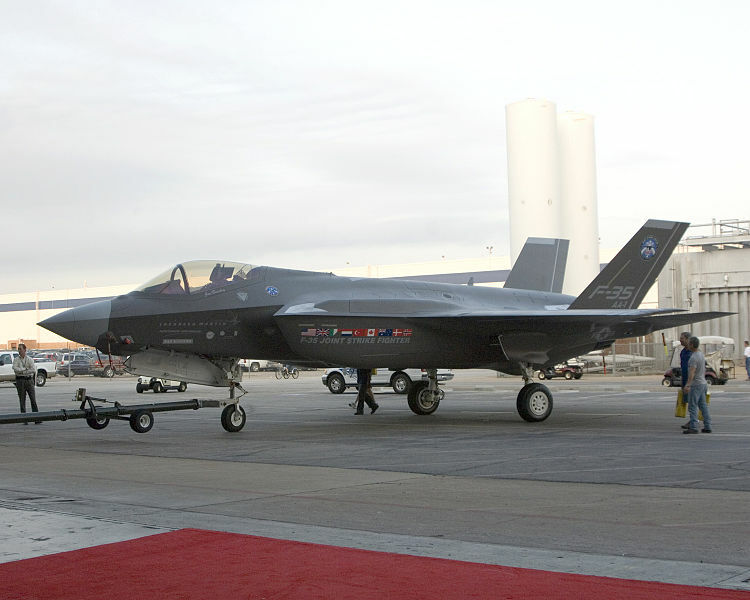 The Pentagon’s chief weapons buyer said this past weekend that the problem with the entire fleet of recently grounded F-35 fighter jets was due to “excessive” rubbing of fan blades in the plane’s Pratt & Whitney engine. Luckily, it does not seem to be a design flaw which means the planes could indeed make their scheduled international debut at the upcoming Farnborough air show. Engineers found a large amount of rubbing by the fan blades against a cowl which ultimately led to failure.